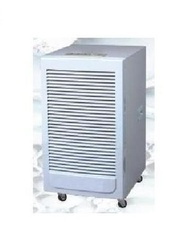 Valued as reliable entity of this domain, we are instrumental in offering the premium quality of Mini Dehumidifiers. Designed by using latest machinery, the mini dehumidifiers are used for removal of humidity in different industrial applications. 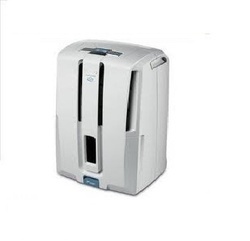 Available with us in various technical specifications, the quality of the mini dehumidifiers is never compromised. Leveraging by the vast experience of this domain, we present clients with the premium quality of Mini Dehumidifiers. For the purpose of removing humidity efficiently, the mini dehumidifiers are used in various industrial applications. 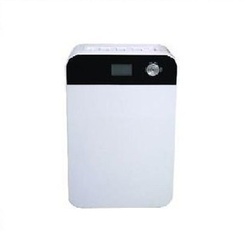 The mini dehumidifiers are available with us in various generic specifications.